July 24, 2017 0 Comments By John Drew Landscaping Landscape Company, Now Hiring! 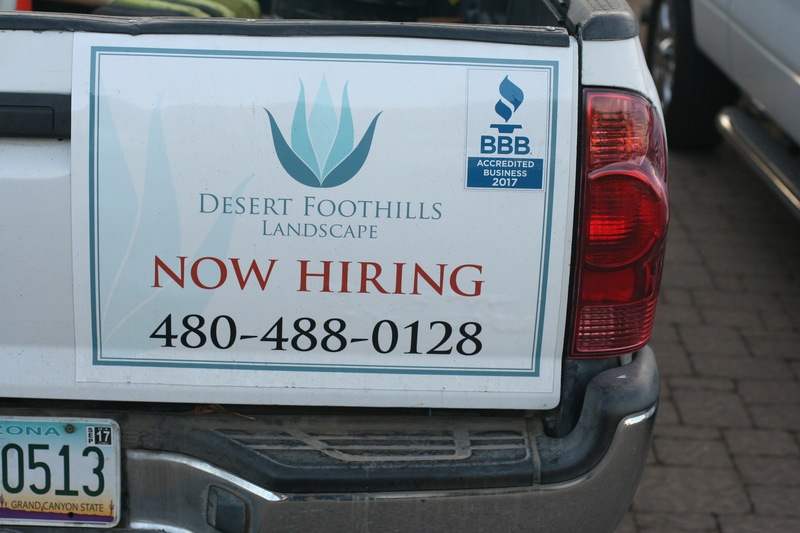 We encourage you to apply for an open position at Desert Foothills Landscape. Come join our team! 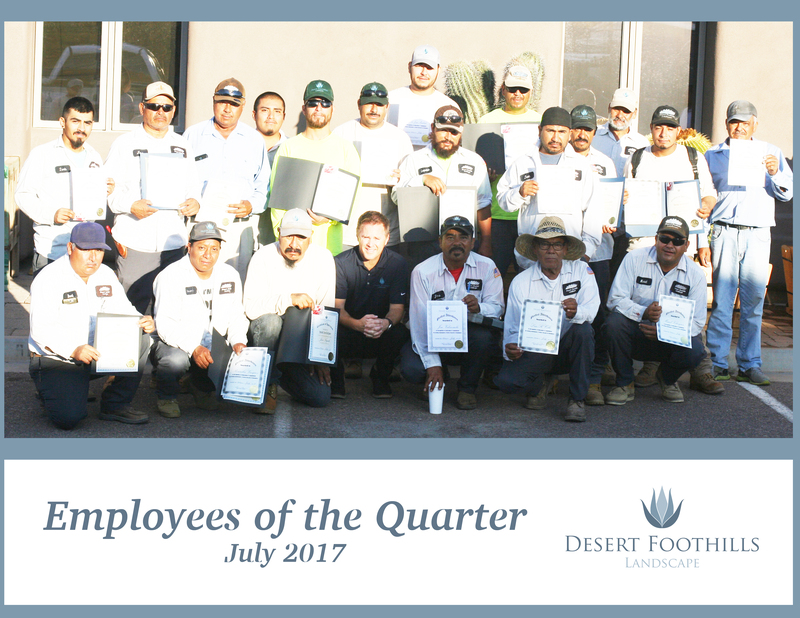 Congratulations to the hardest working employees at Desert Foothills Landscape; earning the Employee of the Quarter Award - July 2017.